I love spicy vegan curry potato served with rice. I especially like it when the recipes are fast and easy. This recipe has only 7 ingredients and is super tasty. The potatoes are the star of this dish. They are not overwhelmed by the spices. 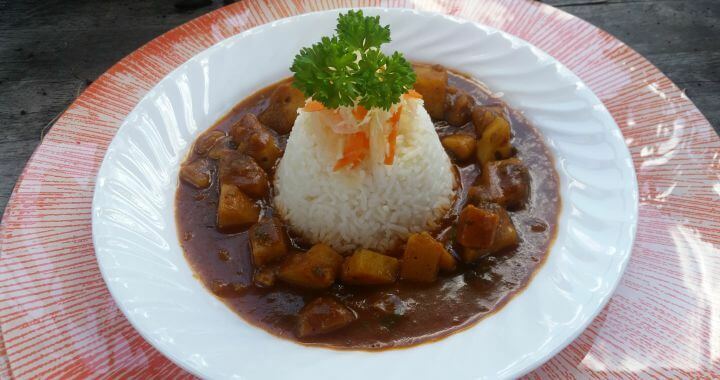 Try it today if you are in the mood for some curry potato…. Snow Peas are in season, so I went to Whittamore’s Farm to pick some. I decided to prepare a snow peas stir fry and served it over rice with some roasted potatoes on the side. This is a fast and easy recipe…. 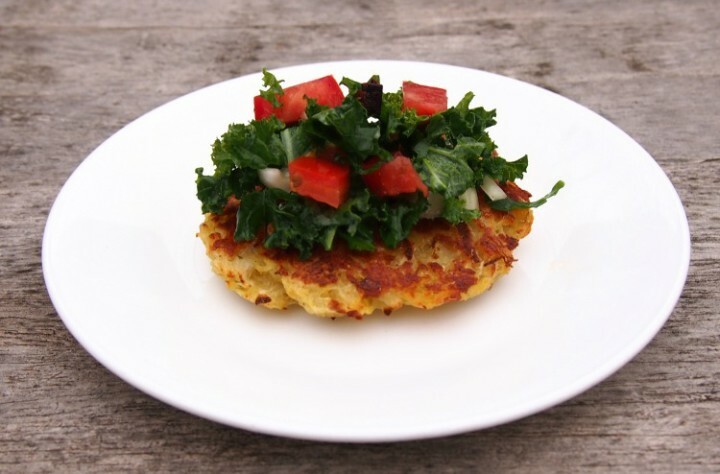 This Crispy Potato Patty is super fast and easy to make. The total preparation time is only 30 minutes. The most common reason people give for not eating healthy is that they don’t know what to eat or it takes to long. With this easy and fast recipe you can be ready to eat in 30 minutes. Fast and Easy. Try it today…. Making the transition to vegetarian is easy if you cook the right foods. 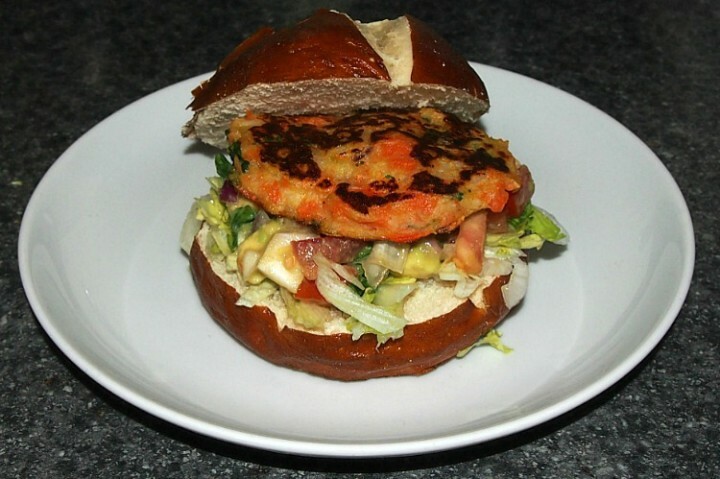 Try this Vegetable Patty | Veggie Burger. 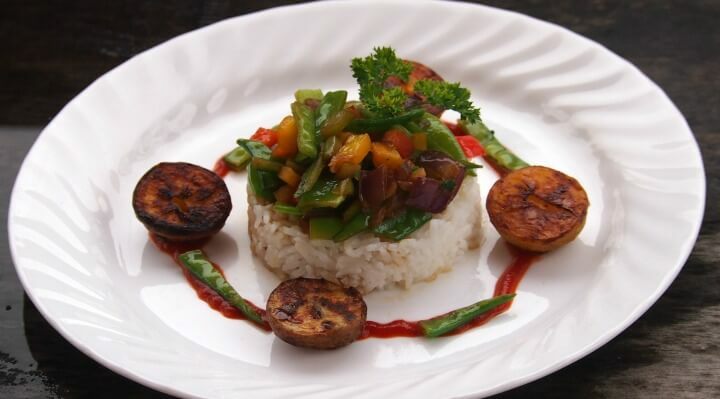 It is packed with flavour and is super easy to make.